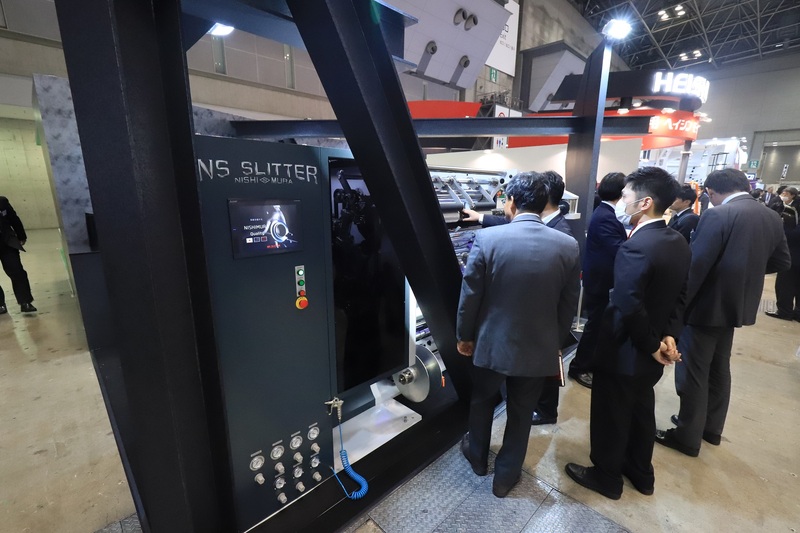 The Convertech Technology Exhibition 2019 took place in Tokyo from January 30 through February 1, 2019. 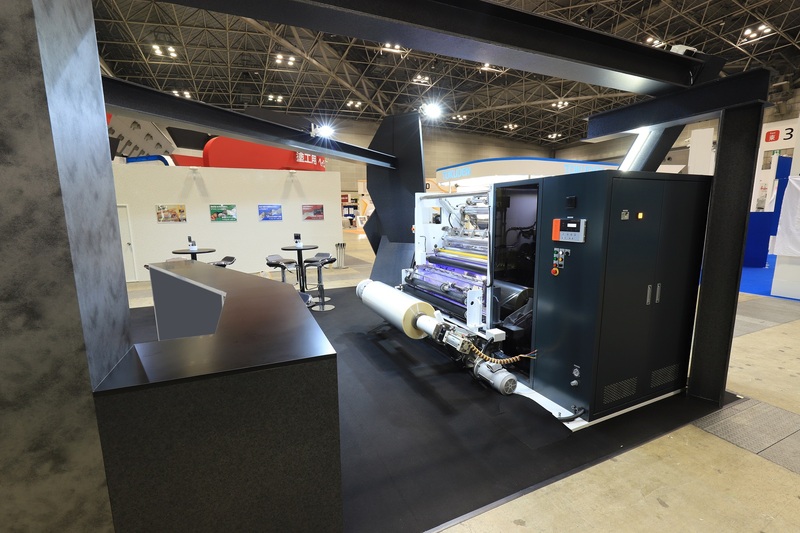 The actual machine of Model FN405E demonstrated at the NISHIMURA booth interested many visitors from not only Japan but also abroad. 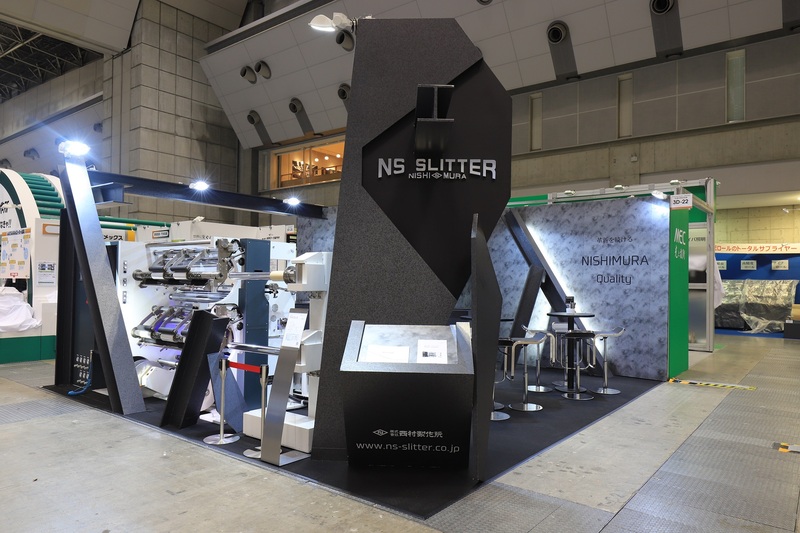 We would like thank all visitors to our booth.